Excellent quality and competitive price. Coated: Single or double PE coated. Printing: Flexo & Offset printing with food grade ink. Color: Up to 8 colours/full color. 1. 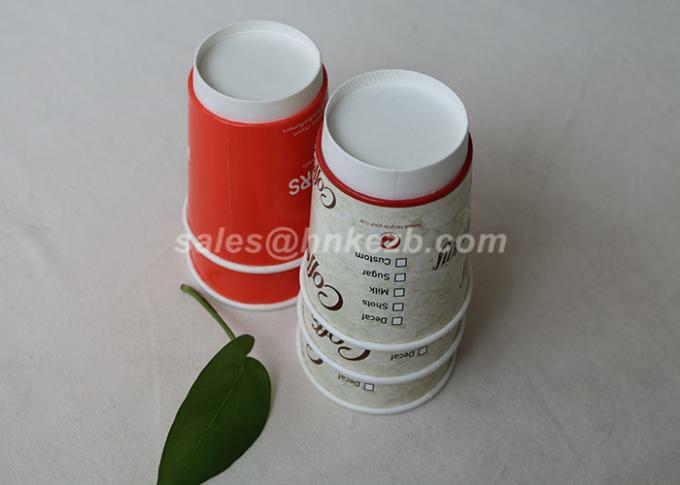 Our product are eco-friendly and health. 2. No bad smell and leakage. 3. 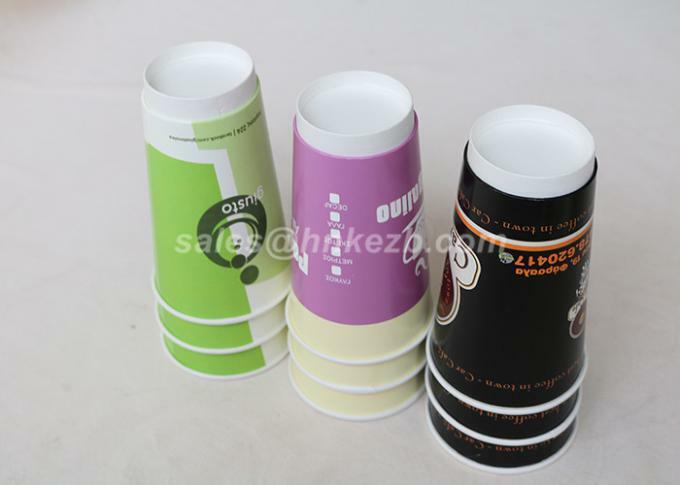 Personalize logo can be printed on cup. 4. 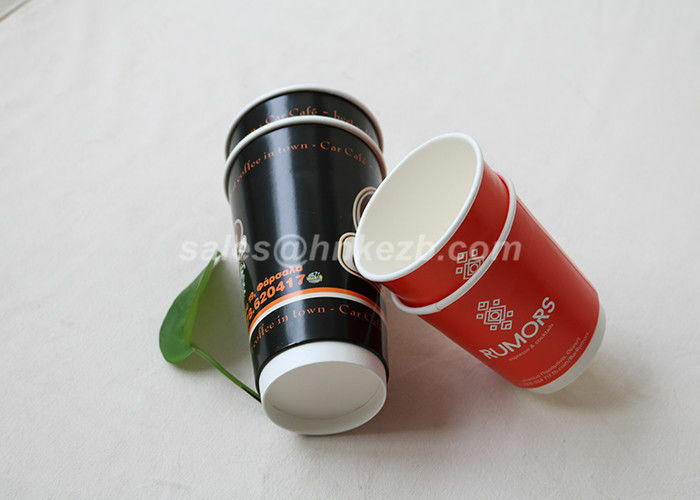 Excellent quality and competitive price, timely delivery. 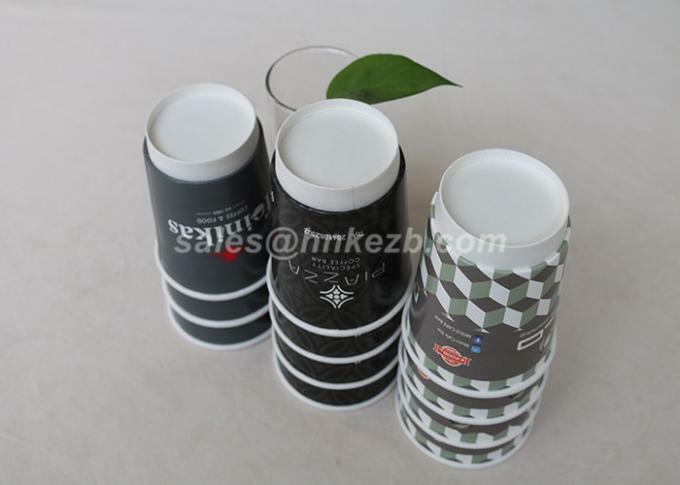 Except double wall paper cup, we also produce single wall cup,ripple wall cup, cup with handle and vending cups, have our own production line for coating, printing and cup making, definitely worthy of your trust.